In Thailand, there's something for everyone. The Land of Smiles: one of the world’s top destinations for travellers young and old alike. Thailand hosts a wide variety of activities, sights, dream destinations, and fun for all audiences. However, if you’re looking to get something specific out of your holiday, you could end up in the wrong part of the country. This is especially true if you’re more inclined to one type of trip as opposed to others. In a way, Thailand is a one stop shop for all types of travellers. Whether you’re a young, solo traveler looking to meet others from around the world, someone that is seeking a wholesome big city experience in a foreign country or a family trying searching for activities that are suitable for everyone, there is something for you around every corner. If you’re a recent college graduate, taking a year off from work, or just having a week to get away from your responsibilities, then Thailand has you covered. The sheer amount of tourists that flock here from around the world put Thailand in the top 10 countries visited by travellers. There are plenty of friendly people to meet and mingle with. 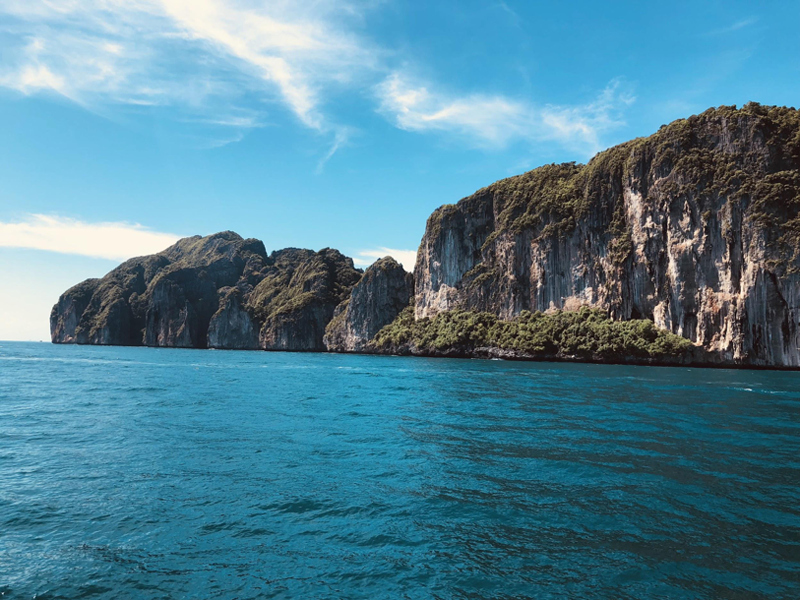 If your interests include beautiful scenery, late-night parties, craziness, water activities, and more, then Phuket and the surrounding smaller islands, also known as “The Islands”, are the areas of the country that may be suitable for your needs. Places such as Koh Phi Phi Island and Patong Beach in Phuket are a microcosm of the party scene in Thailand. Blanco Beach Bar/Hostel is where the party takes place all night long then for just a small fee you can go straight from the party to your bed without having to navigate the dark streets of Koh Phi Phi. It’s a small beach town on an island that is catered to tourists, so if you can stand the crowds the views are very much worth the trouble. However, if partying isn’t what you’re looking for then the southern part of Thailand can still provide for you. 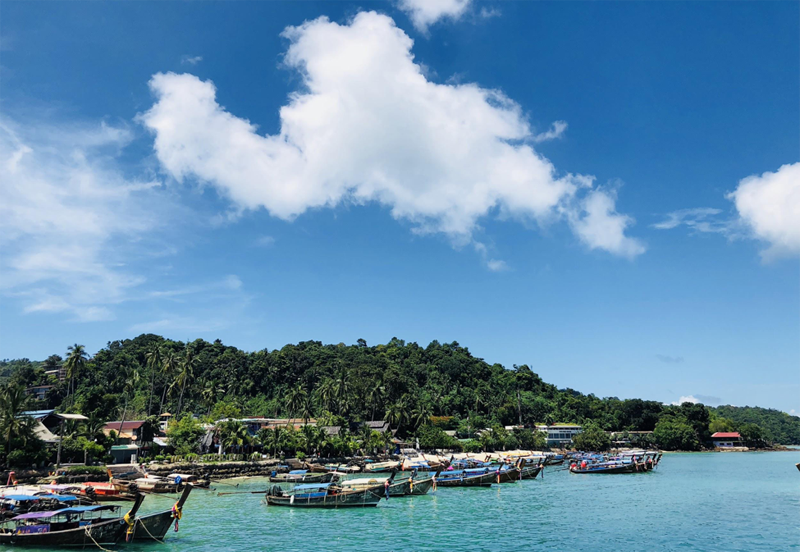 There is plenty to do such as going on a boat tour (highly recommended) around some of the smaller islands and/or beaches. Diving is hit or miss, it really depends on the beach and/or island you plan on diving at so do your research beforehand. 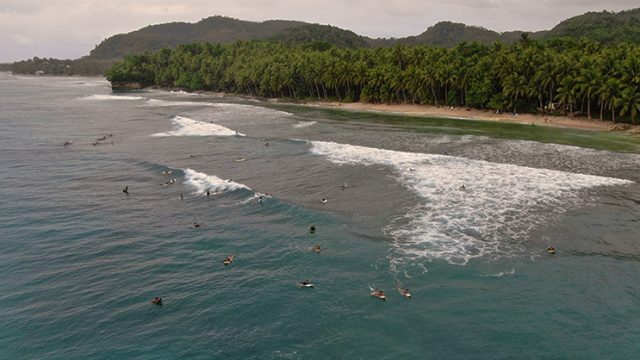 All in all, The Islands is a great place to get out of your comfort zone and meet others from around the globe while having the time of your life. Your average, everyday traveler is the wholesome traveler. This is someone who is interested in seeing the big tourist attractions, staying in the big city and doing a little bit of everything on their excursion. Bangkok, Thailand’s capital city, is exactly what you’d expect from a large city in a country from Southeast Asia. The hustle and bustle of the streets are unlike any other city you will experience. With the combination of cars, both big and small, countless motorbikes, tuk tuks, and pedestrians crossing the street at any point, the only suitable description of Bangkok’s streets is “madness.” You either love the city or you hate it and although it may be daunting at first, once you become accustomed to the nature of Bangkok, it turns into one of the most amazing cities you will visit. 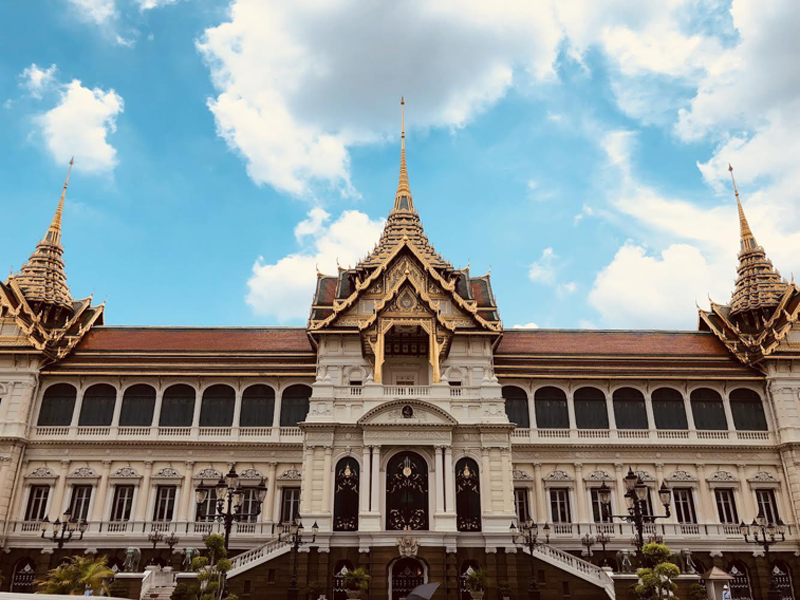 Bangkok is filled with a wide variety of different types of ethnicities, but mostly Thai, which brings a bit of flavour from other Eastern cultures as well as a wave of Western culture flowing into the city. In Bangkok there is no shortage of things to do, places to see, or food to eat. It’s even possible to knock out a number of things on your to-do list in just one day. 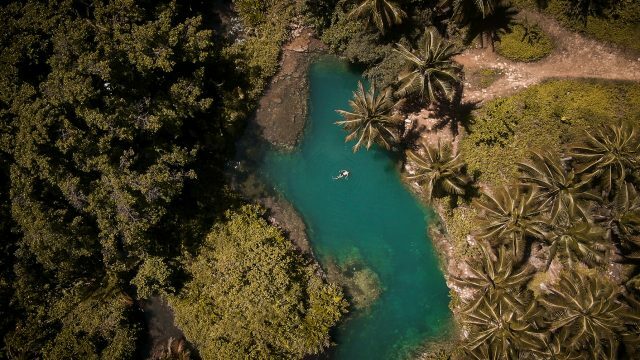 Although it may be hard to get around sometimes due to traffic (tuk tuk and the metro system are great alternatives), everything is relatively close together which make for easy day trips. 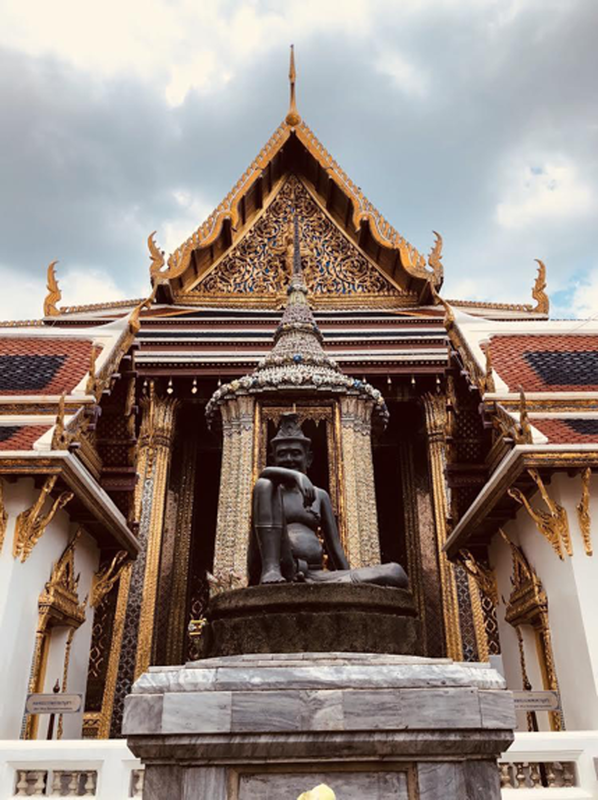 The wholesome traveler looks for all different types of outlets of how to spend their day; in Bangkok that could be anything from eating their famous street food, temple hopping, exploring one of their many markets or seeing a muay thai fight. There are countless activities all for a very affordable price. The nightlife is also very good in Bangkok if you know where to go such as Khao San Road or a wide range of great rooftop bars. 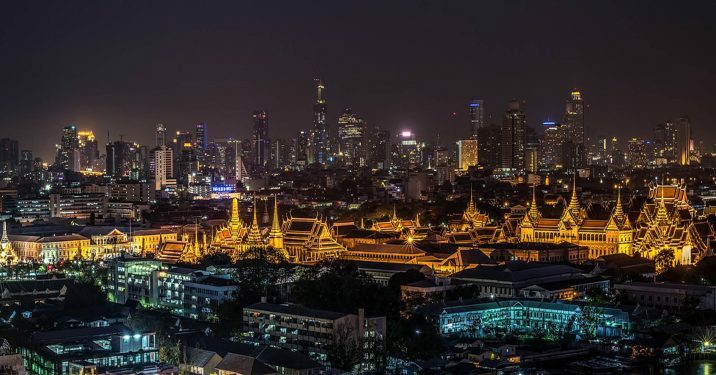 Thailand’s capital city is the perfect place if you’re looking to cover as much as possible in a short amount of time. The family traveler is someone who is either traveling with family members, young and old, or interested in doing activities that are suitable for a family. Usually they are looking for some good ole’ fashion fun, and in Thailand look no further than Chiang Mai; The Rose of the North. Rich with history and culture, Chiang Mai is a 10+ hour train ride north of Bangkok and offers a considerably different Thai experience than Bangkok and the Islands will offer you. 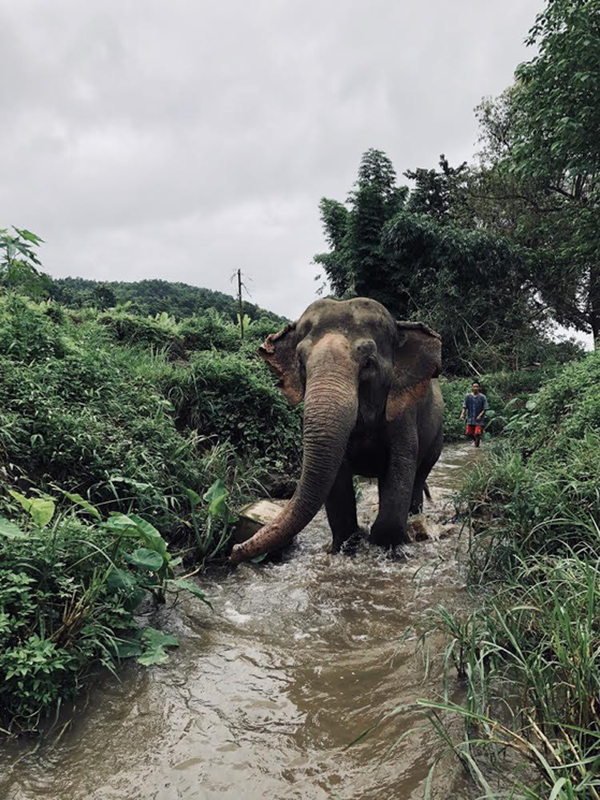 Nestled at the base of a mountain and surrounded by farmland and wilderness, Chiang Mai has a unique opportunity to offer locals and tourists experiences like white water rafting, zip-lining, cave exploring, and of course up close encounters with elephants. The wide variety of fun activities combined with the slower pace of life in Chiang Mai makes it the perfect place to experience Thailand with children or elders. It is fairly easy to get around the city with personal taxi pick ups at your hotel for day trips or using the Grab app. 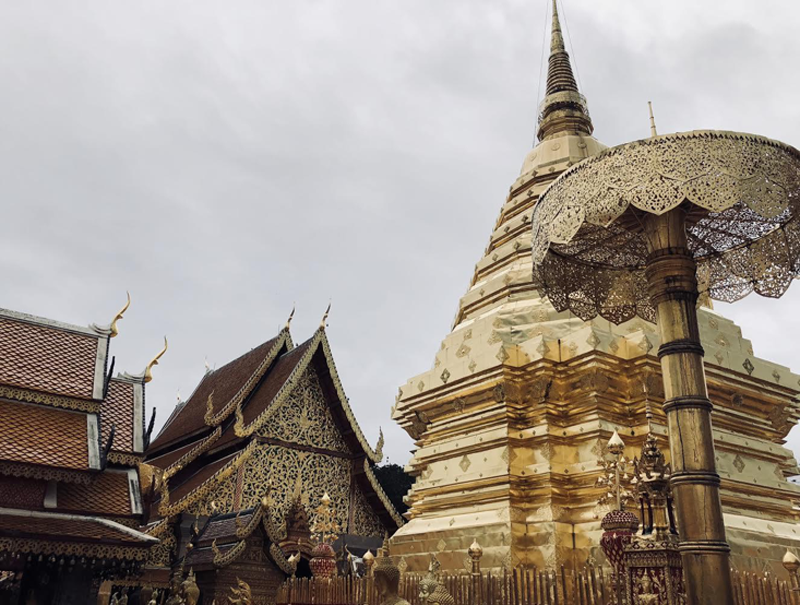 Northern Thailand, Chiang Mai specifically, is very beautiful all year due to its lush characteristics but it also hosts over 300 Buddhist temples, or “wat”, that are fairly close in proximity which can make for a great day of temple hopping. 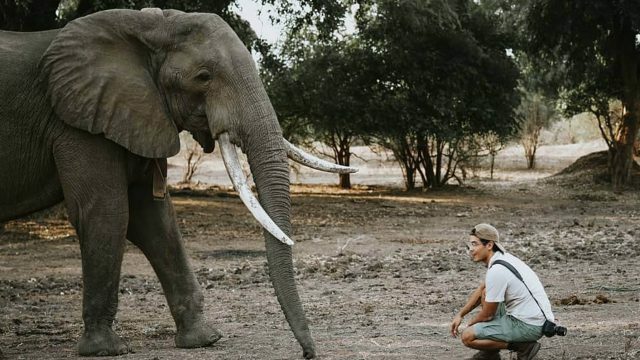 Getting to know some elephants is a common adventure in Chiang Mai and it is definitely something you will not want to miss out on; it is an activity that everyone in the family can do! A quick Google search and you will be overwhelmed by the amount of activities, both indoor and outdoor alike, that you can spend just a few hours, half a day or an entire day exploring Chiang Mai.